← Are you prepared for a bushfire? 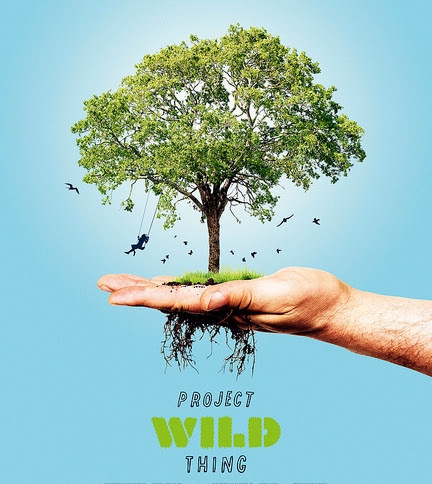 The monthly movie for February will be Project Wild Thing – a look at our relationship with technology and re-connecting kids with nature. This entry was posted in Event, Flora & Fauna, Movies and tagged Connecting with nature, Guildford movie nights, Kids playing, Project Wild Thing, Stirling Arms Hotel. Bookmark the permalink.